Your age division is determined by the age you are, or will be in the year of the competition. 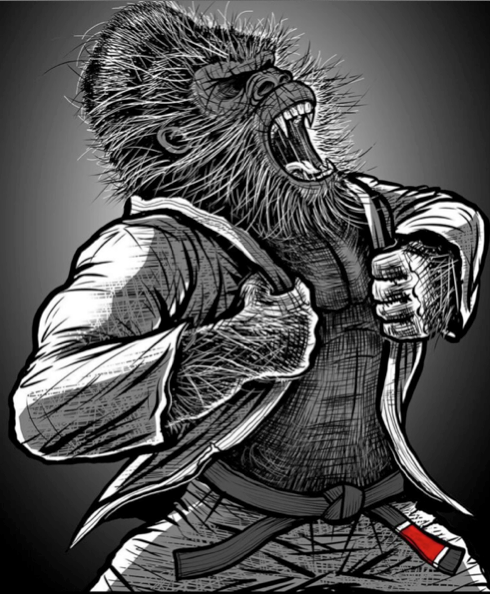 The athlete must weigh-in wearing their Gi and Belt. White, Blue, Purple, Brown, Black. Absolutes will be offered for all age and belt categories. Absolutes will only run subject to sufficient interest. The absolutes will be open to athletes who place 1st - 4th in their respective category.